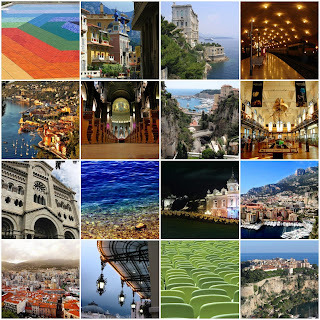 Mission Creativity: Mosaic Wednesday: Monaco! Dan surprised me with a really sweet gift the other night. I got home from watching a movie at his house to find he had gifted the One Republic CD that I've been wanting for quite a few months. The whole CD is great! And finally, I'm really excited that Jessica designed a kit and will have to grab one before they fly off of Heather's shelf! Check it out here! 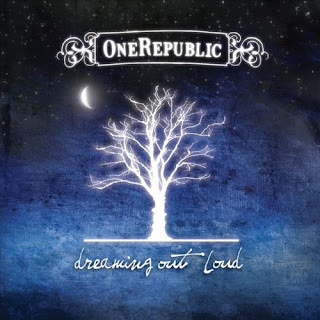 I totally agree about the One Republic album. Which reminds me some little sneak deleted it from my iPod and I'd better put it back on! I really hope you get to see all these places someday!! Great pictures!! I hope you enjoy the CD. very cool he got you that cd! let us all know if it's good! LOVE this weeks mosaic!!! Monaco is beautiful! Love One Reupblic as well! That album is awesome! Gee, I have missed so much. I am so slack of late!! Fab pic's, Monaco looks gorgeous!! Have a fab weekend, I am guessing you are out, party chick! Hey, thanks for your comments (even if they were under your sister's name)! I left my camera in my little bro's car almost a month ago and he hasn't gotten it back to me yet, otherwise I probably would have taken pictures of my breakfast shenanigans. :( Being without my camera is almost as bad as being without food or books or [gasp!] scrapbooking. I need to burn that CD tomorrow night!